With over a decade of experience in founding and growing organizations in the non-profit and Internet industries. Waleed is responsible for strategy development, project management, investor relations and human capital investment. 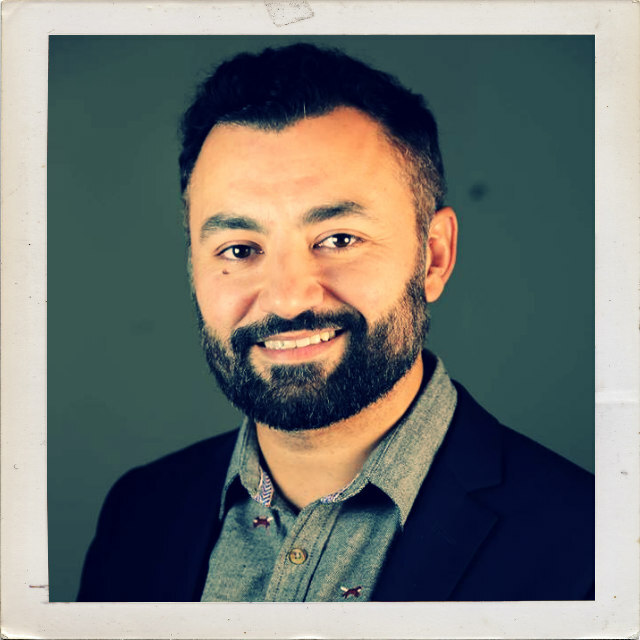 Waleed has held roles in Business Development and Marketing in San Francisco and Los Angeles, California, USA as well as Non-profit development in Kabul, Afghanistan and Dubai, UAE. Waleed holds a Bachelor of Arts Degree from the University of California, Berkeley where he completed his Thesis on Comparative Economic Systems with an emphasis on Post-Conflict Iraq & Afghanistan and was a Master of Arts candidate at the California State University.